Important Note: This iPad 2 jailbreak is a very beta version and not compatible with all versions of iPad 2 (seems to work only on WiFi models) and this iPad 2 jailbreak may cause a crash in Safari. 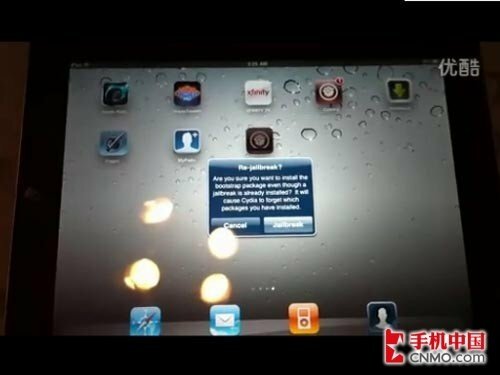 We don't recommend to try iPad 2 jailbreak unless you have enough knowledge about the operation. We highly recommend to wait for the officilal iPad 2 jailbreak release.